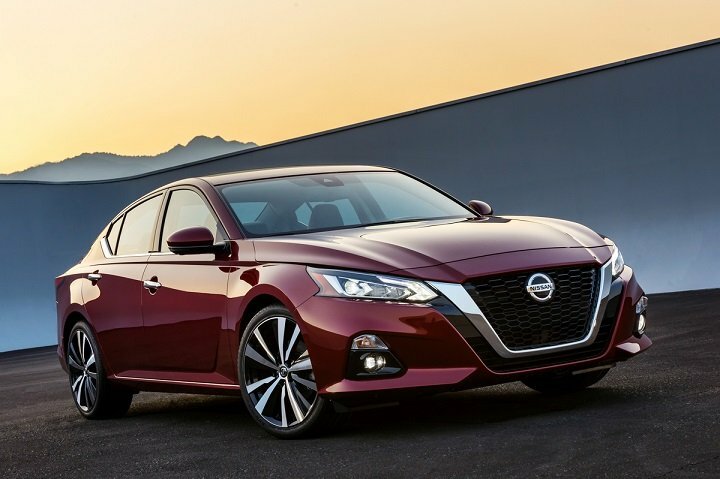 At a time when some car companies are giving up on the traditional family sedan, Nissan rolls out a redesigned 2019 Altima, adding an optional all-wheel-drive system and a turbocharged 4-cylinder engine. The electric Leaf is expected to get a more powerful battery with greater driving range, and the Maxima sport sedan is refreshed for 2019. Nissan Safety Shield 360 debuts this year as well, packaging important driver-assistance and collision-avoidance technologies together. Detailed changes for each 2019 Nissan car model are shown below, listed in alphabetical order.